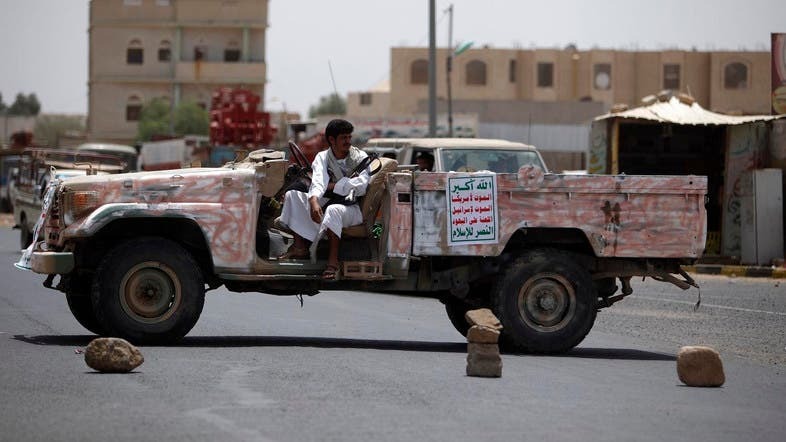 A drone belonging to Houthi militias has been shot down in Sanaa, sources from Yemen armed forces have announced. On a different front, Yemeni forces were able to find and destroy a weapons facility near Qarn Nehm mountain which included a cache of ballistic missiles. The weapons find comes at the time when Houthi militias are increasing their rocket attacks on Dhamar Governorate after failing to advance in that area. Arab coalition airplanes were able to strike another weapons facility located at the Aviation College compound in west Sanaa in recent days.